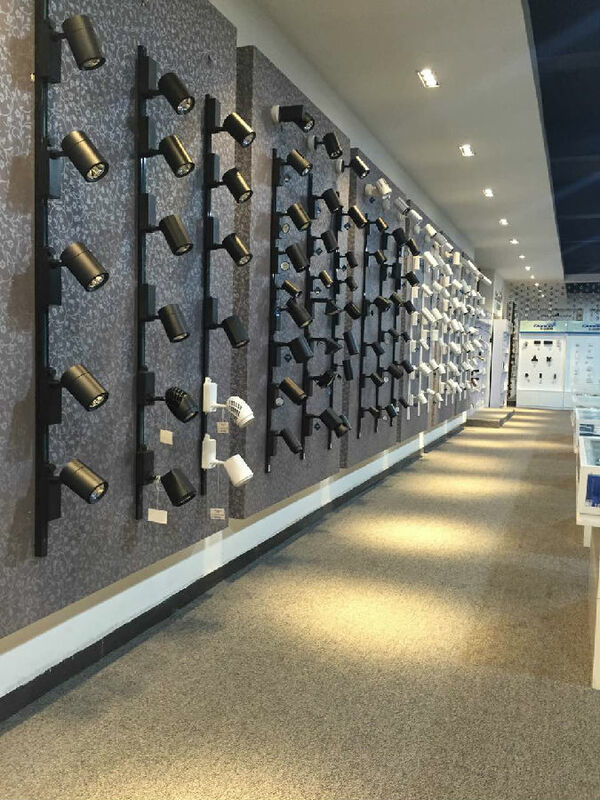 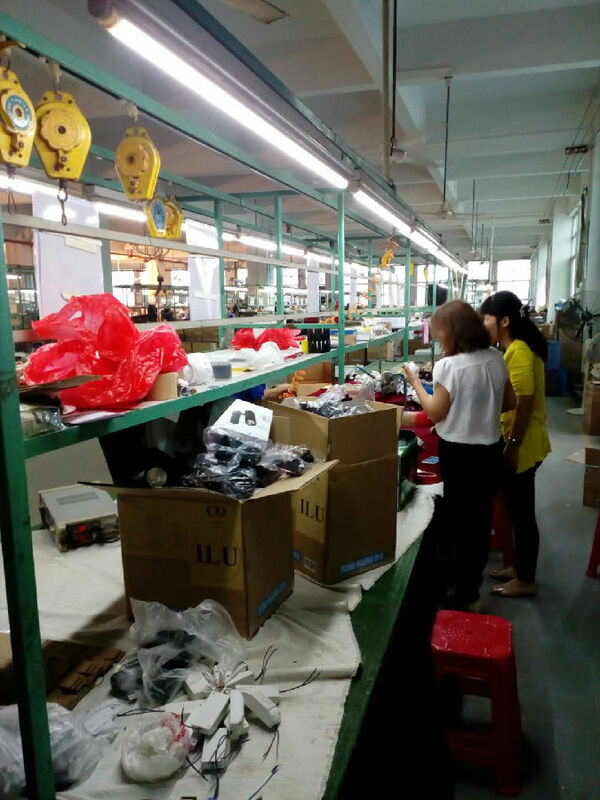 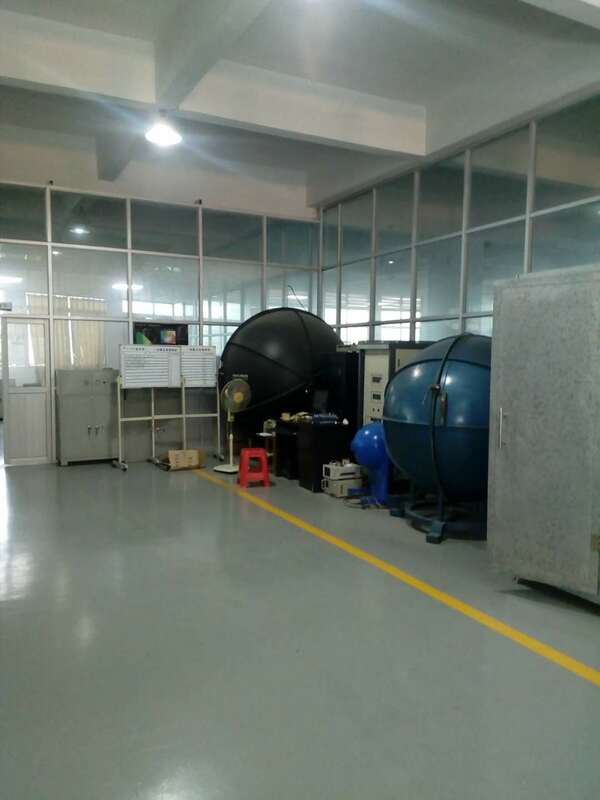 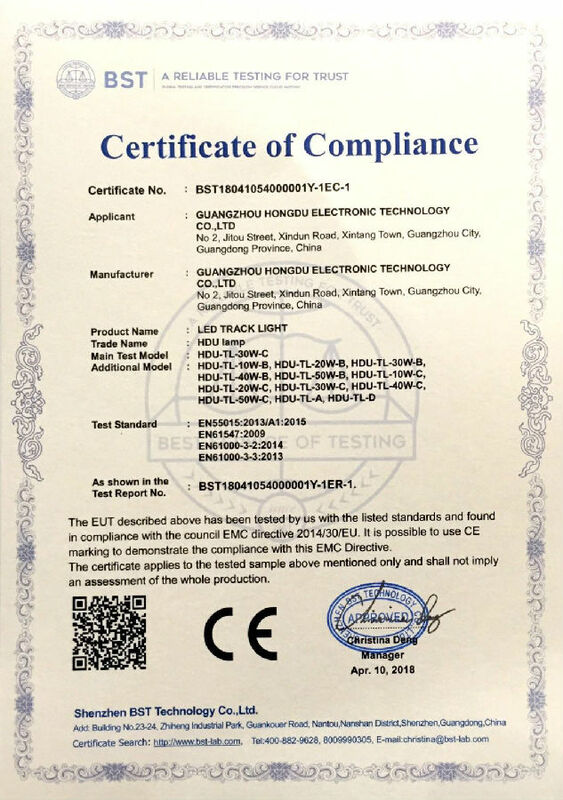 As one of professional LED lighting products manufactures, Hongdu Electronic Technology owns advanced production facilities and strong product development abilities, always pursuits high product quality and best service level, constant improvement and innovation. 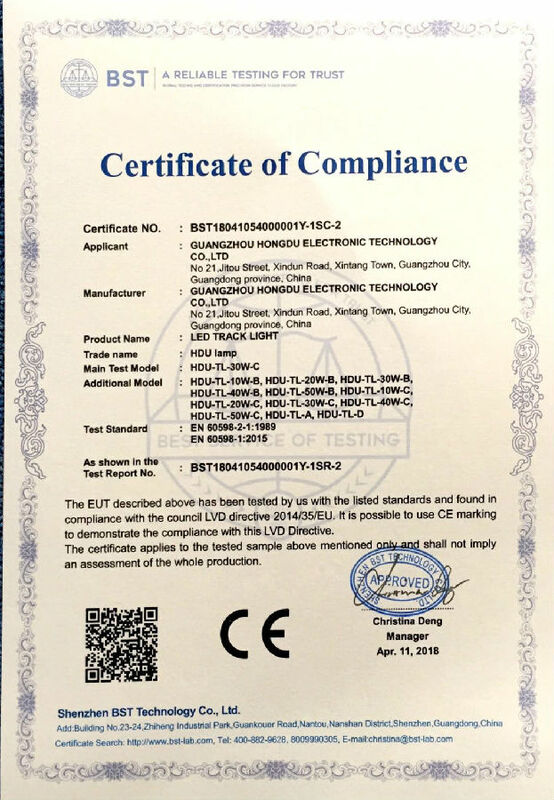 Hongdu Electronic Technology Mainly specializes in commercial lighting, our main products are: LED track light, LED linear light, LED downlight, and LED UFO high bay light. 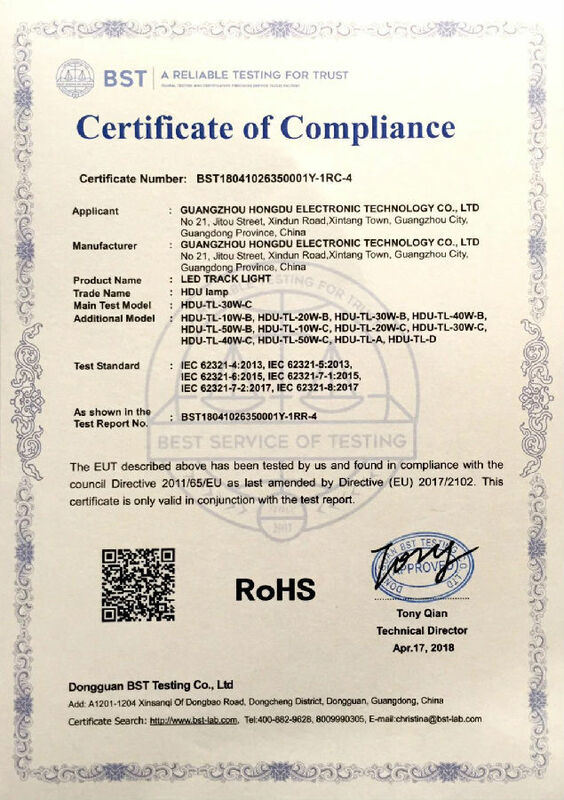 Our partners include Philips, Lifud, Bridgelux, CREE, Osram, Epistar, etc, all of our product are CE RoHS certificated and warranty is 5 years. 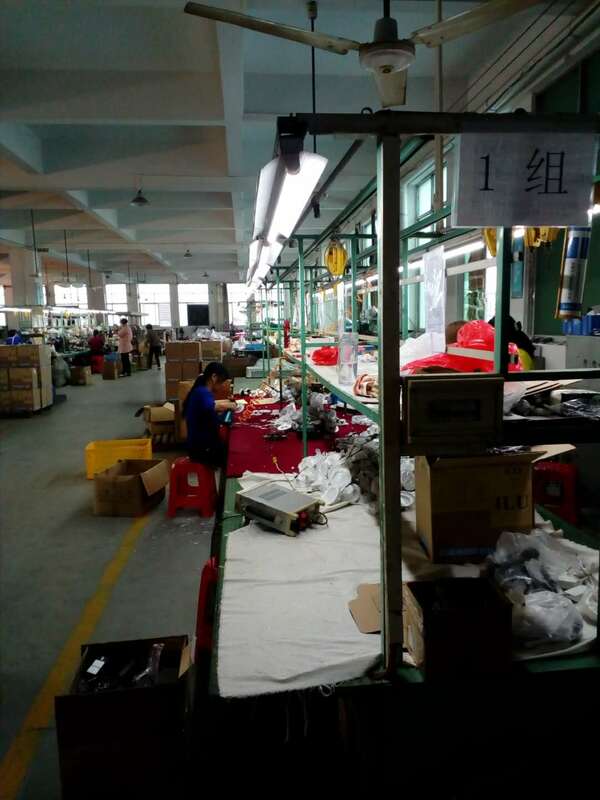 We can accept payment via T/T, LC, paypal, western Union, and moneygram, etc. 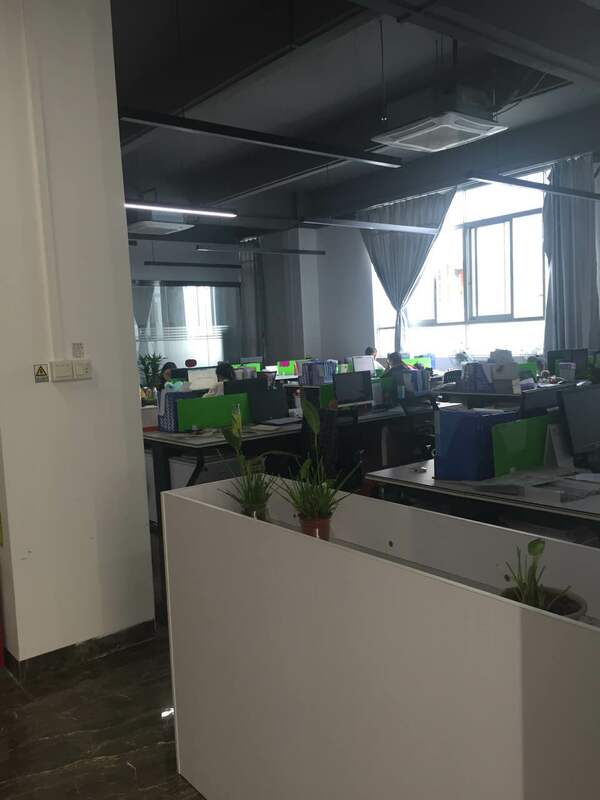 We look forward to working with you to achieve common mutual benefit.